I just heard from many people that a successful Sanders presidency would hinge on his ability to remake Washington in his own image and that it is inconceivable that such a transformation could take place, even with Democrats controlling both chambers of Congress. From the very beginning, people have been saying that Bernie Sanders​ doesn’t have a chance of winning the nomination, that he won’t even get close to half of the support that Hillary Clinton​ will have. Bernie Sanders​’ campaign has been the underdog and here we are today, Bernie is tied with Hillary and dominating her in New Hampshire by 14.6 points. 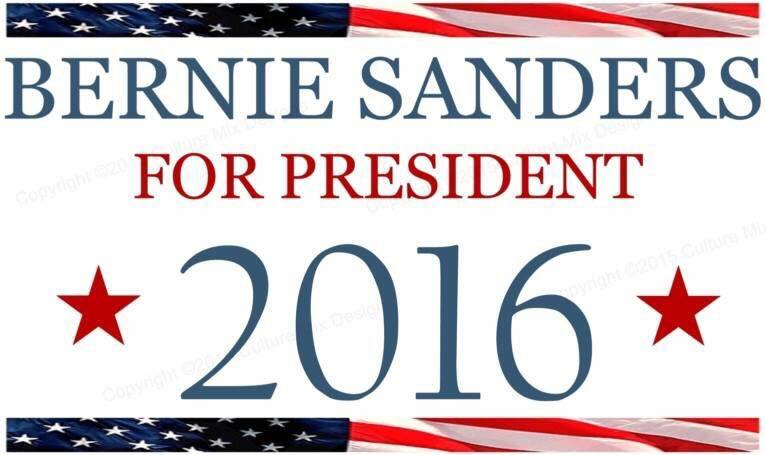 Bernie Sanders is a once in a generation candidate, much like John F. Kennedy was for my parent’s generation. We may never see a candidate that will fight for “we the people” again. He has sparked a “political revolution”. With 34 Senate seats and all 435 House seats up for election this year, we can and MUST fight for ourselves to get Bernie Sanders elected and give him a house and senate that will work for us, not the corporate elite.